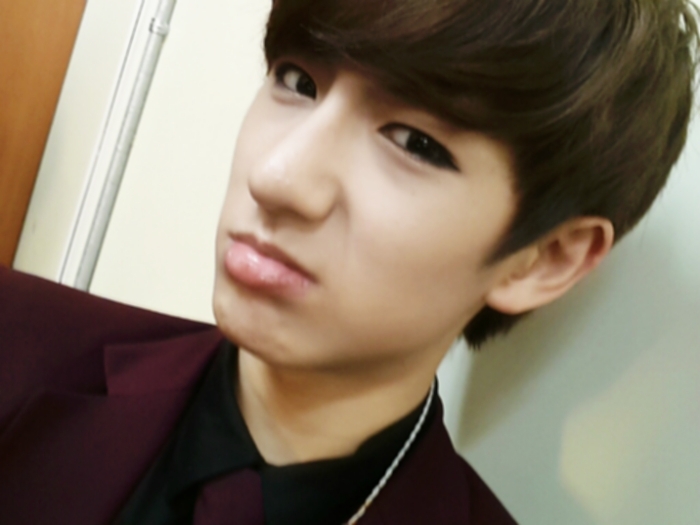 ★ღ♦Minwoo♦ღ★. . Wallpaper and background images in the Boyfriend club tagged: boyfriend kpop minwoo maknae no min woo. This Boyfriend fan art might contain business suit, portrait, headshot, and closeup.